I can already hear the jingle bells ringing! Warmest wishes to you and yours, and may every day be filled with the joy of Christmas! 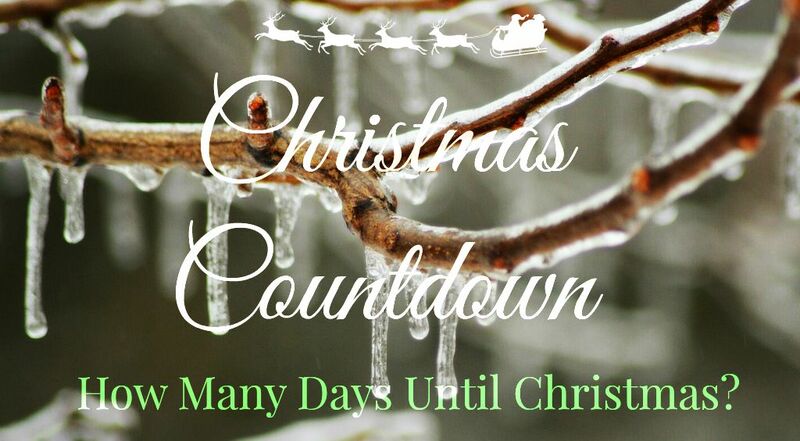 The first known celebration of Christmas was in the year 336, so Christmas 2019 will be the 1,683rd Christmas!